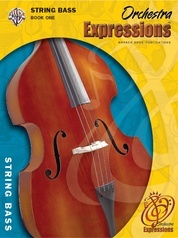 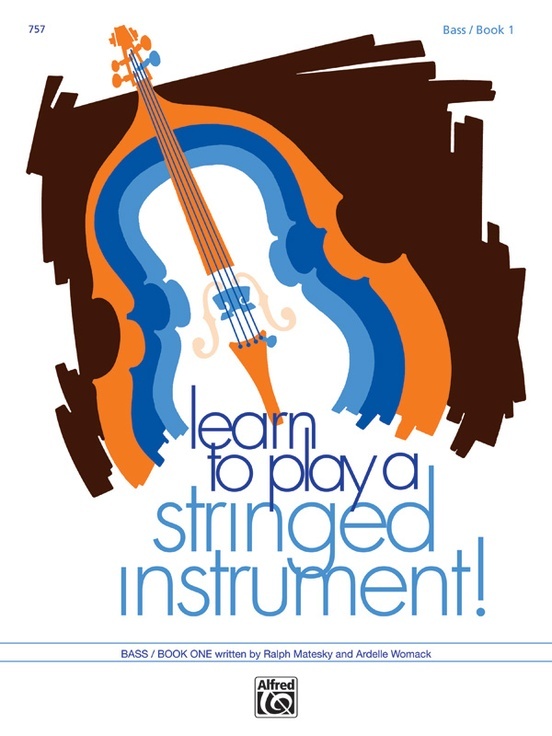 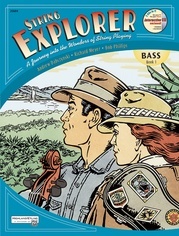 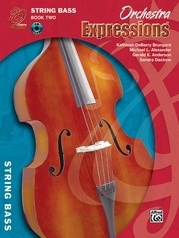 Thousands of young string students have developed a life-long love of music through this imaginative series. 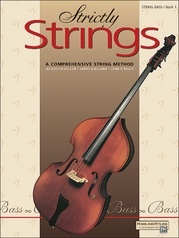 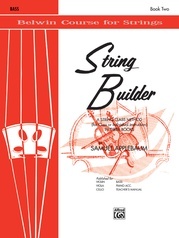 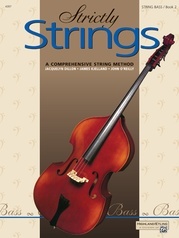 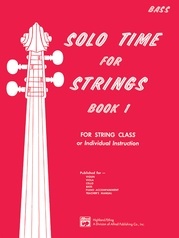 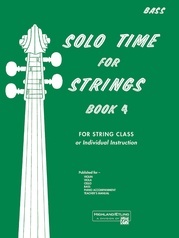 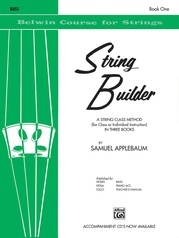 Three volumes cover proper bowing technique, note values and rhythms, and technique-building exercises. 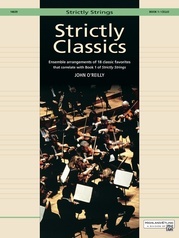 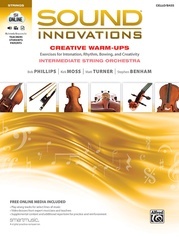 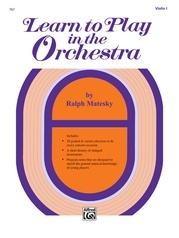 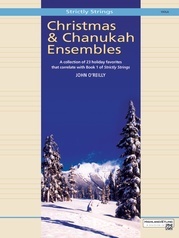 Includes ensembles parts for many of the lessons.